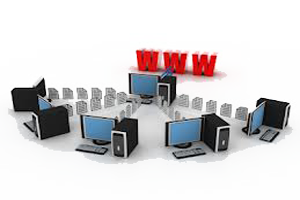 Trijit Web Services delivers customized internet services/products for small, medium and large business. Our Major services/products are Cloud VPS, Dedicated Server Hosting, Email Services, Hosted Exchange Services, SaaS & Apps, and Datacenter Services. Trijit Corporation provides all its services with affordable prices along with fully managed. Member Login / Sign Up! 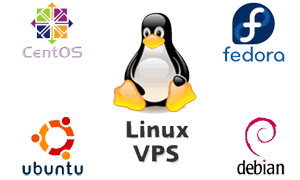 We provide affordable Linux VPS Hosting on high availability Cloud platform gives you more power than traditional VPS hosting. High quality, fully managed Windows VPS on an advanced infrastructure, with guaranteed resources, quality hardware, and no hidden fees. 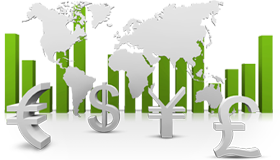 Delivers 100% uptime cloud server which will never interrupt your any forex trading. Avail our services today to get out from risky trading. 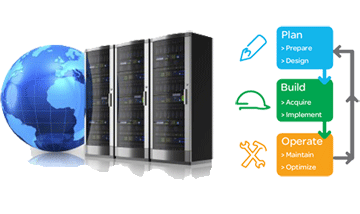 We deliver economy dedicated servers which are designed to meet your needs by delivering high performance at an affordable price. We provide responsive and scalable power servers which are configured just right to meet the always-on demands of your business. 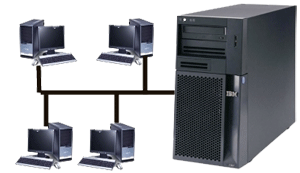 Our server runs several machines in one simultaneously which allows much greater versatility in load balancing and server configuration. Our provide assurance on high availability and business continuity which improves the performance of the network speed & reliability. 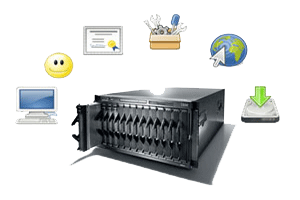 Trijit Mail Server is reliable and trusted email solution with User friendly and Comprehensive with all advance features. Our Hosted Exchange Solutions are well integrated and highly interoperable platform that which offers mail functionality users need without overpaying for features they don't need. 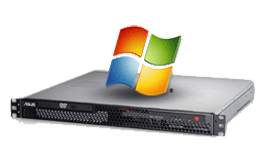 Our Dedicated Exchange server hosting are fully managed and offers shared Active Directory and also include the ability to add single sign on using a fully dedicated Active Directory. 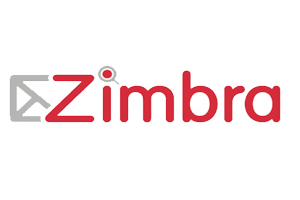 Our Zimbra Hosting provides organizations better flexibility and simplicity with email, contacts, calendaring and many more features incorporated within it. Get higly secured Microsoft Lync Server Online and stay connected to your business with best-ever features enabled. Openfire is a Java based cross-platform and open source XMPP server, which is now available as Hosted Openfire with TRIJIT. 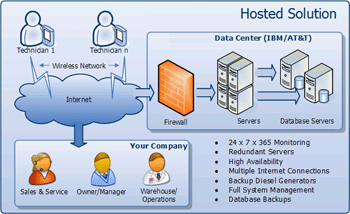 Our Cloud-based storage and backup solutions comes with user-friendly features and backed reliable support. from our United States, India and United Kingdom Datacenters. anytime through TRIJIT SWIFT NETWORK. support driven from Trijit Support Team. premium round the clock support. scalability, flexibility, security and reliability. 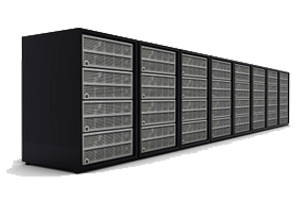 High Performance, Scalable and Reliable Cloud VPS Hosting Services at Affordable Prices. Our Hosted Exchange business email solution was engineered on a simple principle. Newsroom : Trijit Launches Microsoft Exchange Hosting 2013 with Free Migration. Trijit Web Services (TWS) delivers dynamics CRM hosting which gives organizations the applications and tools they need to improve marketing, sales and customer service efficiency and effectiveness. Our Microsoft hosted dynamics CRM is a business productivity software program designed to assist customer and sales-driven companies manage their business more efficiently. Our Hosted dynamics CRM allows users to store company and contact information, track marketing activities and campaigns, and create customized sales reports. 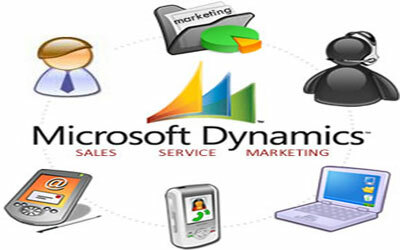 Dynamics CRM can work as a stand-alone program or used with other Microsoft software. Our hosted dynamics CRM works much like a database, allowing users to input sales and marketing data, pull information and activities, and organize records. Similar to a database, users can enter in information manually, one record at a time or upload from a spreadsheet or file. Unlike a database, hosted dynamics CRM performs several sales functions such as tracking sales lead progress, forecasting opportunities and sales performance reporting. 1) Large mailboxes: Each user gets 2 GB of mailbox storage. 2) Antivirus/anti-spam: Multiple filters and virus-scanning engines to help protect your organization from spam, viruses, and phishing scams. 3) Mobility: Mobile access is available from all phones capable of receiving e-mail, including Windows Phone, the iPhone, Android, Palm, Nokia, and Blackberry devices. 4) Shared calendar and contacts: Users can compare calendars to schedule meetings with Exchange Online and have access to collaboration features like shared calendars, groups, global address list, external contacts, tasks, conference rooms, and delegation. 5) Administration center: A centralized, Web-based administration console enables you to configure Exchange Online to manage subscriptions, provision users, reset passwords, and configure services from anywhere you have Internet access. The Exceptional support team at Trijit (TWS) gave us excellent support even when we were not there customers, so such support made us to shift our server to TRIJIT. We decided to focus on our strategic value proposition so as our hosting partner is Trijit which helped us to roll out new services like currency deliverables and mobile trading. With Trijit Web Services as our technology partner, we have been able to provide our customers with a consistent and enhanced portal experience. Trijit has given us the confidence and comfort level to focus on our business. Our potential clients are all around in Middle East Countries. Copyright © 2016 TRIJIT CORPORATION. All Rights Reserved.